Earlier today 2K Sports confirmed that WWE 2K18 will release for the Nintendo Switch this fall, but will most likely not make the same day release date as the Xbox One/PS4 versions. However there was some good news revealed today along with the official reveal. Firstly a tweet from WWEGames themselves confirm that the Nintendo Switch version of WWE 2K18 will not be based on last gen versions as many thought it might be. Here’s a look at the tweet which confirmed that information today. 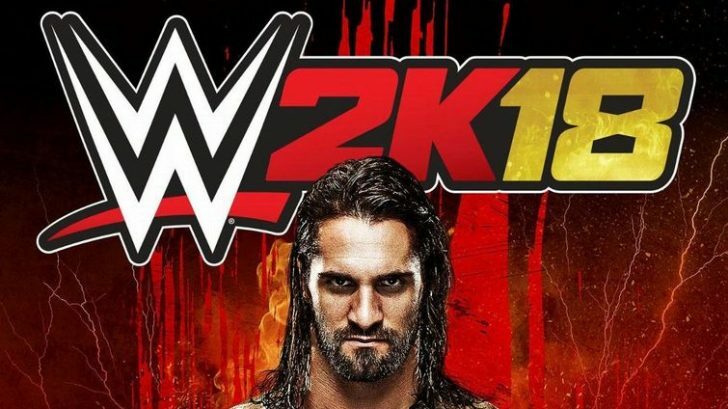 Also in the official blog for the announcement, it was confirmed that the Nintendo Switch version of WWE 2K18 will have some form of parity with the PS4/Xbox One versions as it was confirmed that all the new features revealed last week WILL be in the Nintendo Switch version which is another question that many had wondered. This means that WWE 2K18 will have the following features that many thought wouldn’t be possible to run on the Switch. Enough power to run 8 man matches which many feared would not be included. The brand new rendering engine which improves visuals, and many who previewed the game have said makes a big difference. This is another shock inclusion as again the Switch has enough power to run the new rendering engine. This sounds like a big win for the Nintendo Switch as they have got another great third party game that will work very well as a portable experience too.